Let's first take a closer look at the "12-percenters," which include Washington, Burke, Equinox, Mansfield and Ascutney. Burke (Blue) starts out the most gradual, and as a mass start race, it pays to draft here. But after a mile or so, the grade kicks up with a vengeance and more than makes up for any lost ground against the other climbs in short order. 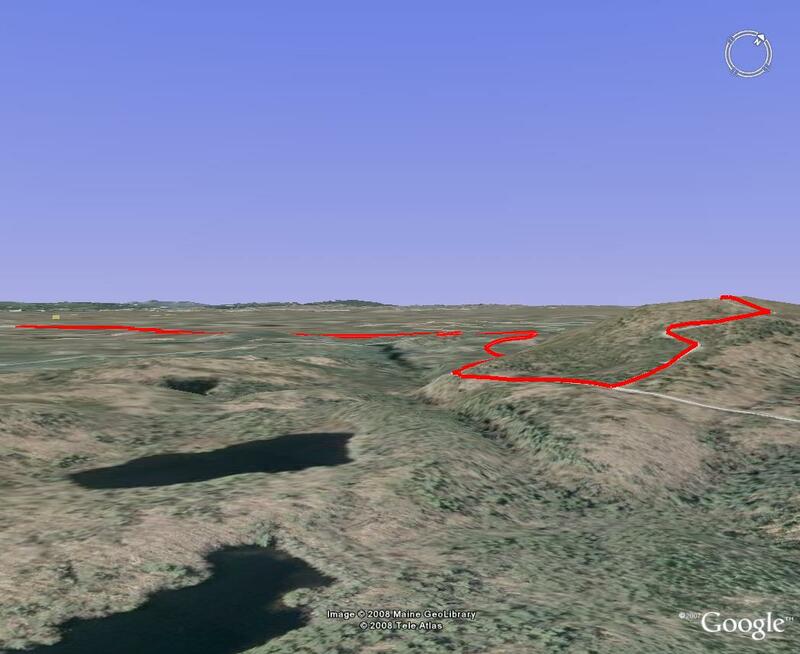 Ascutney (Magenta) on the other hand, starts out steeper than the rest and stays that way for the first 2+ miles. 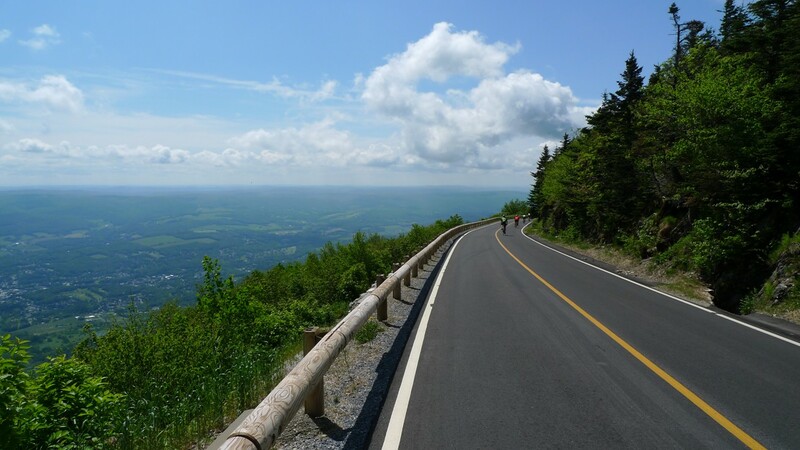 Ascutney causes more pain and suffering than some of the much bigger climbs because of this. Mansfield (Yellow) undulates more than the others with a dirt surface. 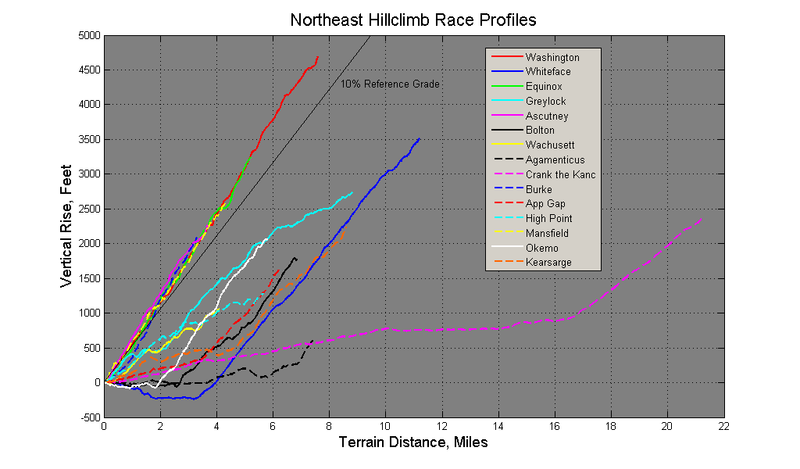 The most consistent climb is the biggest, Mt Washington (Red). 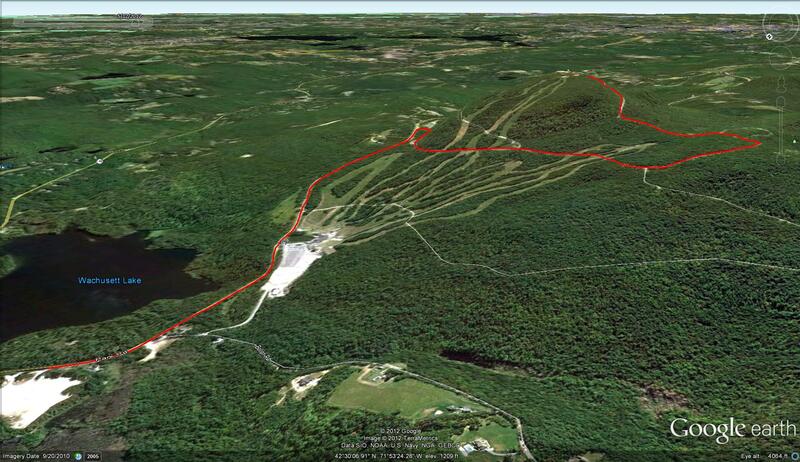 Equinox (Green) very closely follows Washington, but it does have a dip in the climb at about 2.5 miles. Washington has no dips. All five of these climbs finish out at very nearly 12% average grade. 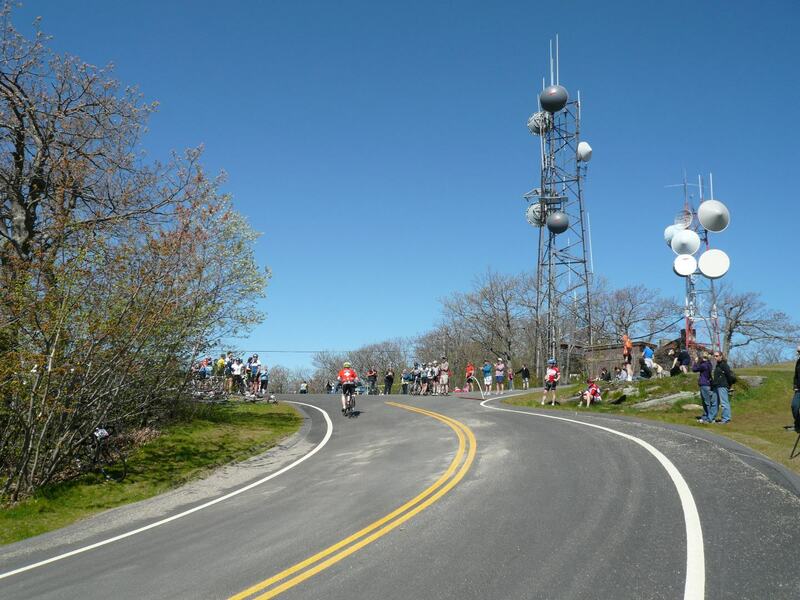 Due to great demand for this bicycle hillclimb, two races are held each year. 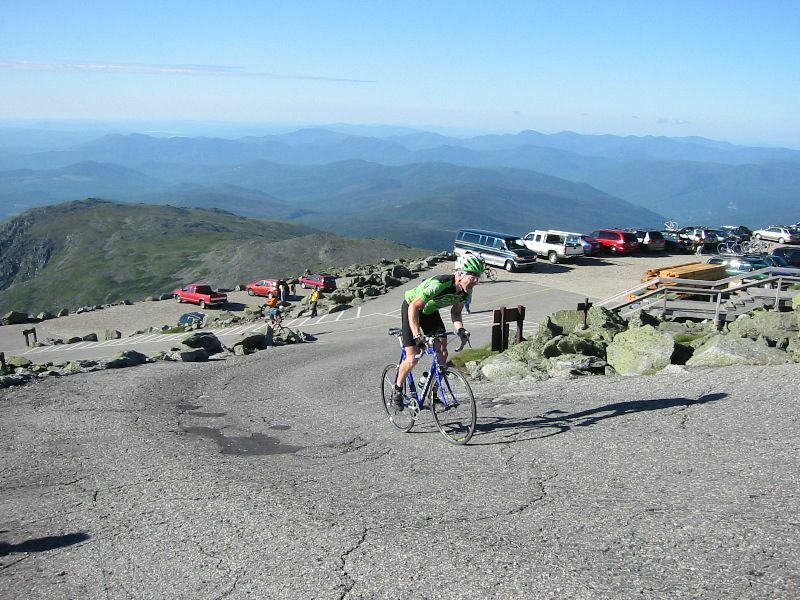 The traditional Mt Washington Auto Road Bicycle Hillclimb is held in August. Since 2006, a second race called Newton’s Revenge has been held in July. The races benefit different causes and are independent of each other. Both races are held on Saturday mornings, with Sunday available for backup. Both races also offer unsupported practice climbs approximately one month before the race. Both races also have catered awards banquets after the race. Registration opens for Newton's Revenge only after the August race fills. Here's more information on the Newton's Revenge and August MWARBH races. 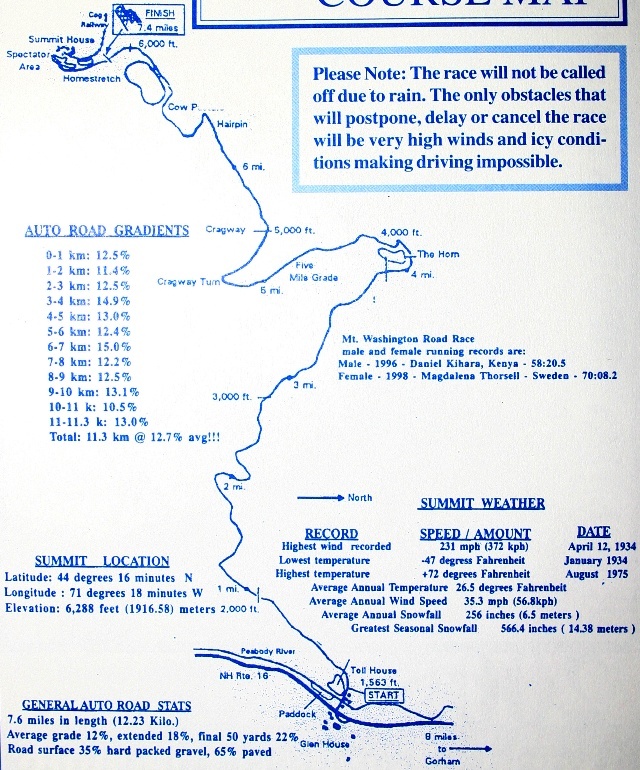 The first page of the Mount Washington Autoroad Bicycle Hillclimb guide book. I believe the average grade is overstated. Click for bigger image. 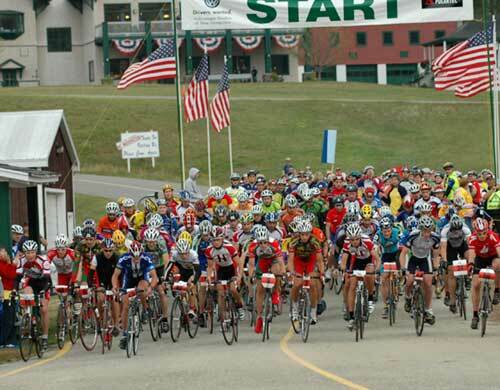 Mt Washington Top Notch start, with Tyler Hamilton and Ned Overend present, race August 2005. Photo by Philbrick. 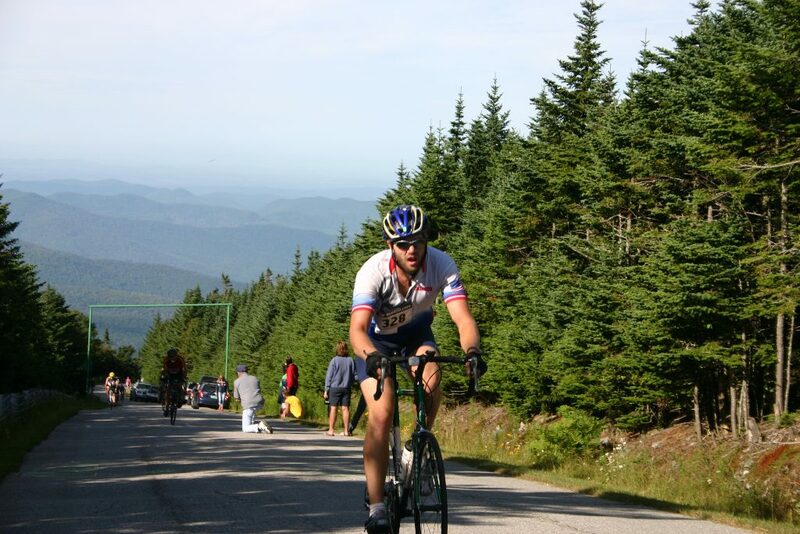 Mt Washington summit an hour later and 4700ft higher than photo to left, race August 2005. Note spectators in heavy winter clothing! 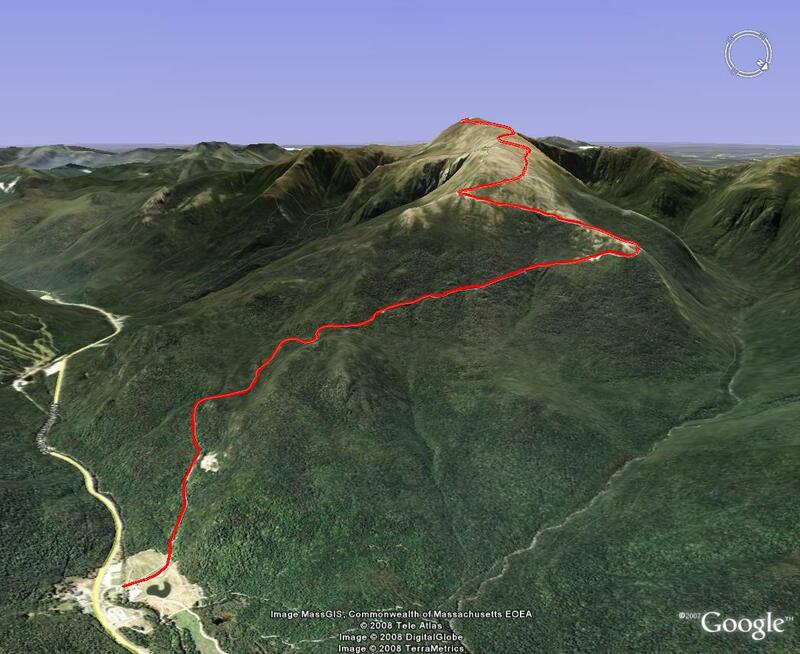 Whiteface Mountain is located just outside of Lake Placid. 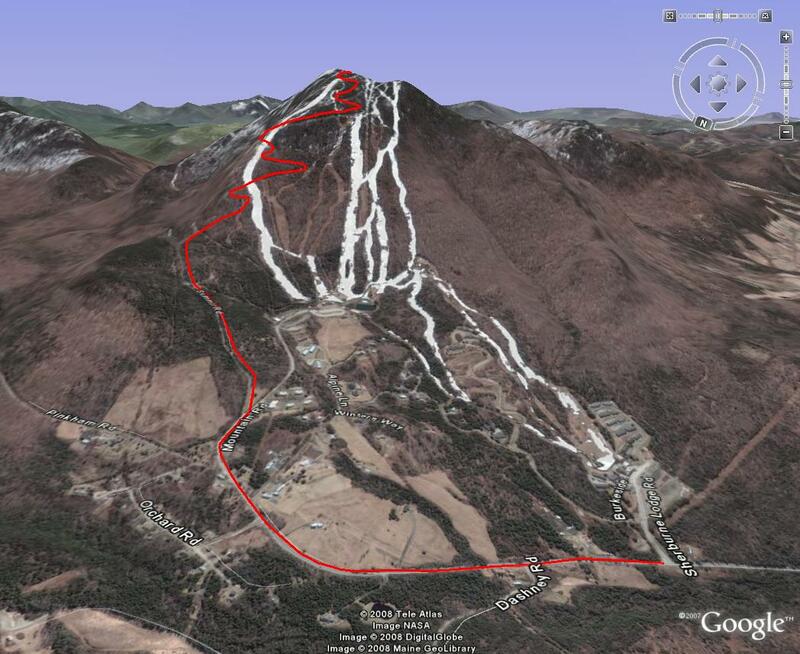 Whiteface is second only to Mt Washington in vertical gain. The view from the top is quite spectacular. 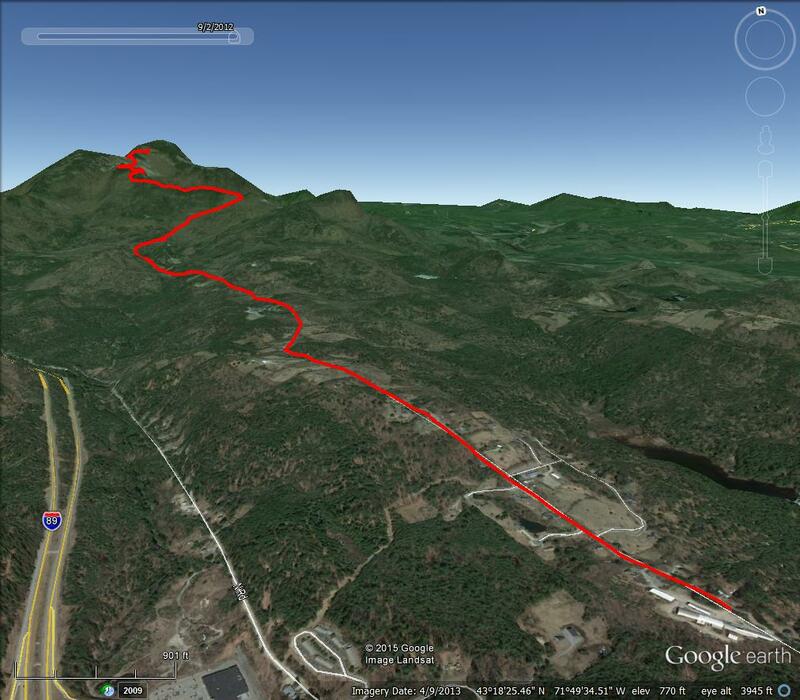 Prior to 2012, the course started at the four-corners in Wilmington and climbed monotonically 3500ft in 8mi. 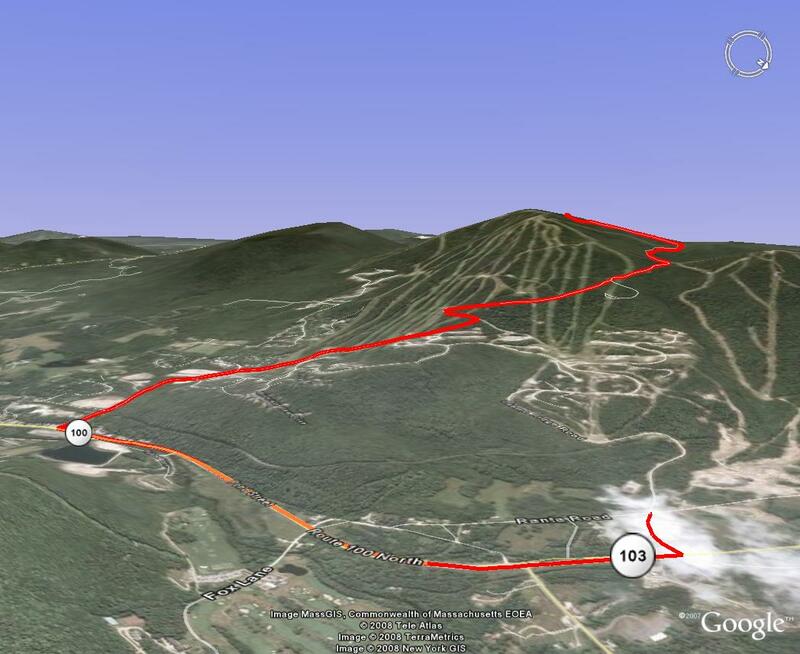 Now the race starts at the Whiteface Mtn ski area and adds three miles, mostly downhill before the actual climb starts. The climb does not deviate much from 8% grade. 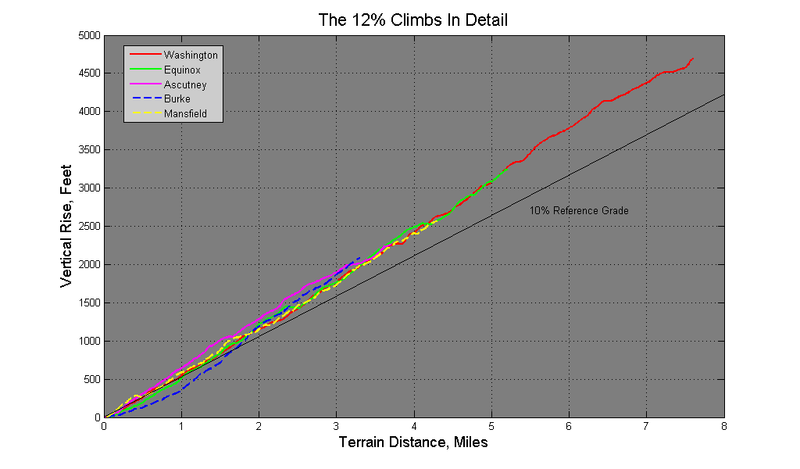 This doesn't mean it is easier than the 12% climbs reviewed here, it means you just go faster. Most riders will not need radical gearing to conquer Whiteface, but a compact crank with up-sized cassette will still be needed for most. The climb kicks off with about 9% grade for first three miles. It flattens some around the toll booth area, then resumes 9% grade for the next three miles before tapering off again. 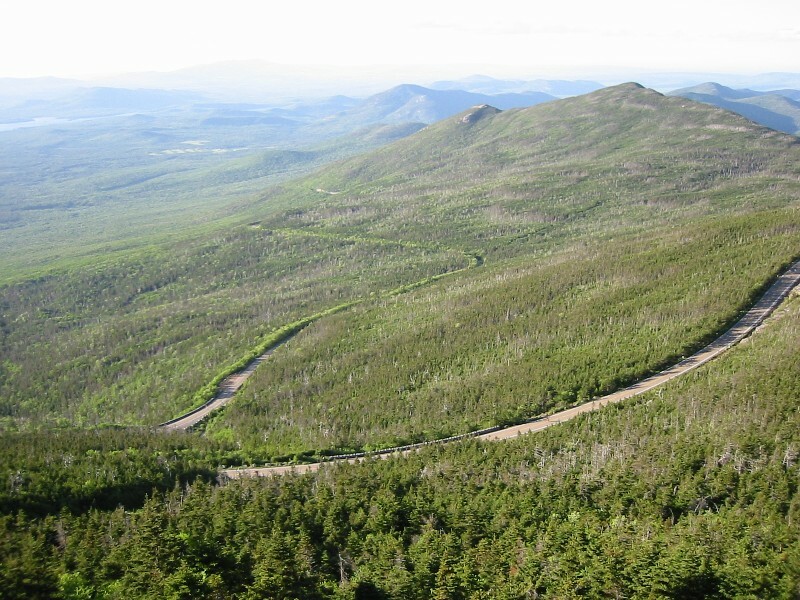 Whiteface provides an exhilerating descent with the road resurfaced in 2015. The long straight-aways between turns draw you into adrenaline pumping speed. Use care when overtaking slower riders. The lower three miles of the descent are straighter. You'll develop fatigue from clenching the bar so tightly as your eyes tear up in the wind. 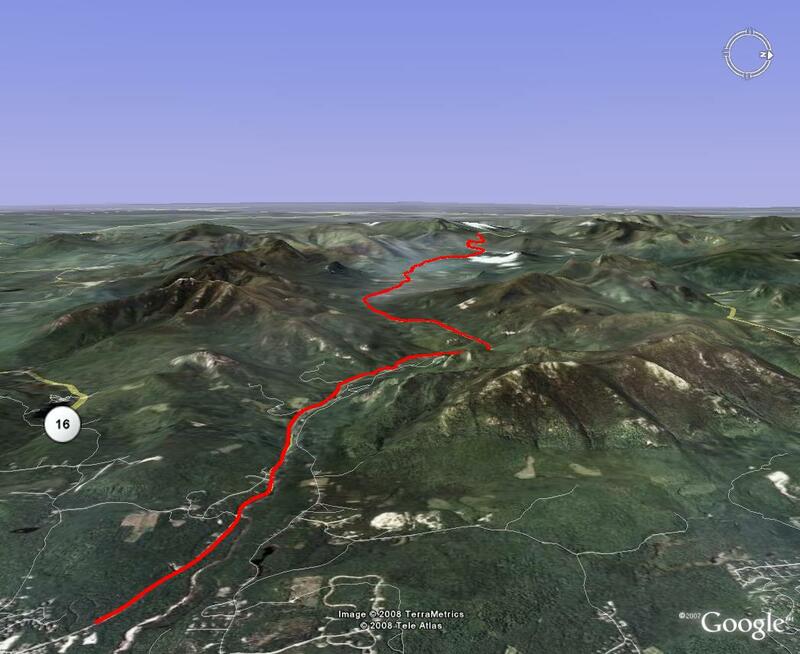 For a long time, my highest speed record was on the lower portion of Whiteface. Do be careful though. I personally know two guys that have wrecked hard on descents. It is never a pretty sight. Bicycles are allowed to ride the toll road during operating hours after paying a toll ($8 in 2015). You may want to see about paying your toll first if timing yourself on a training climb, else you'll have to stop at the tolls. See Toll Road or Hill Climb and click activities for more info on toll road hours and the race respectively. 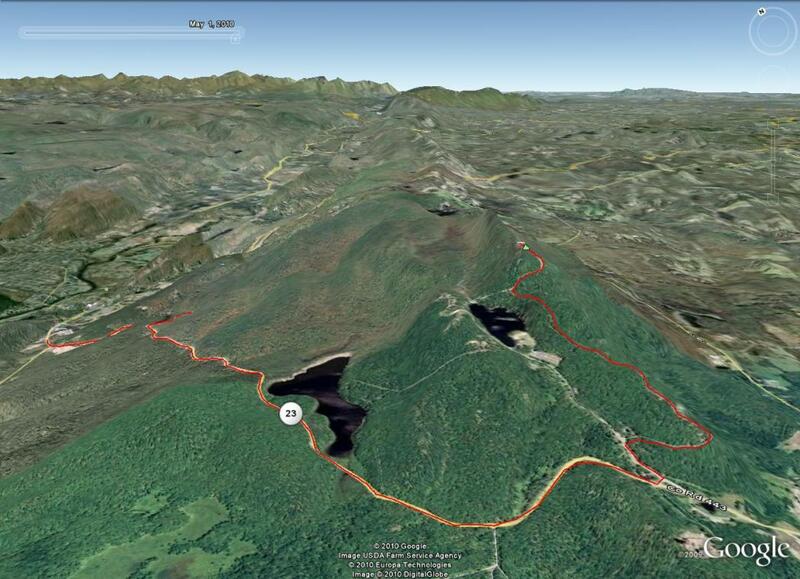 Mt Kearsarge was added to the BUMPS Challenge in 2013. The course starts near the village of Warner, gradually climbing up rolling terrain on Mountain Rd, before entering Rollins State Park where the real work begins. Once passing the entrance rotary, where a toll ($4 in 2013) is collected in summer months, the grade kicks up into double-digits. This is roughly the 4.4 mile mark in the profile below. 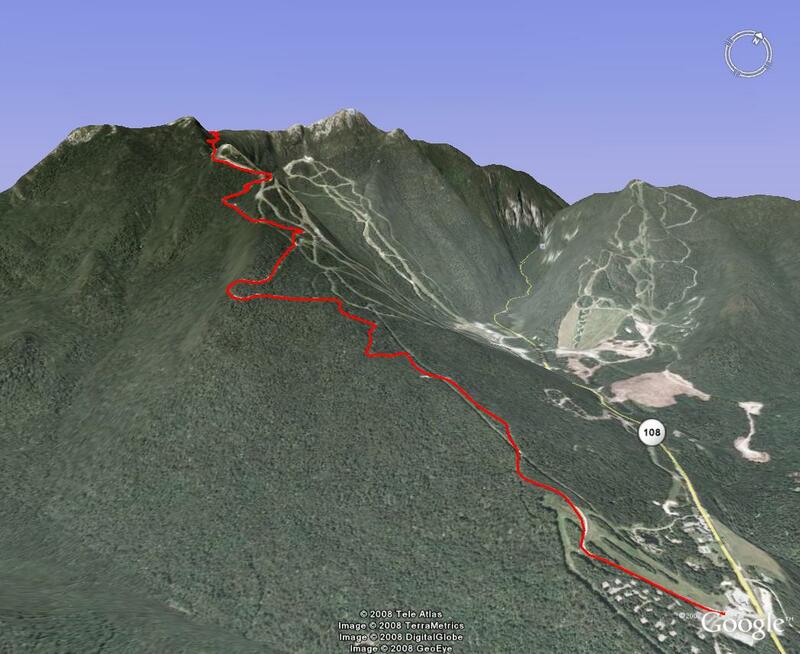 The next mile is the steepest on the course, nearing that of Mt Washington's 12% grade. 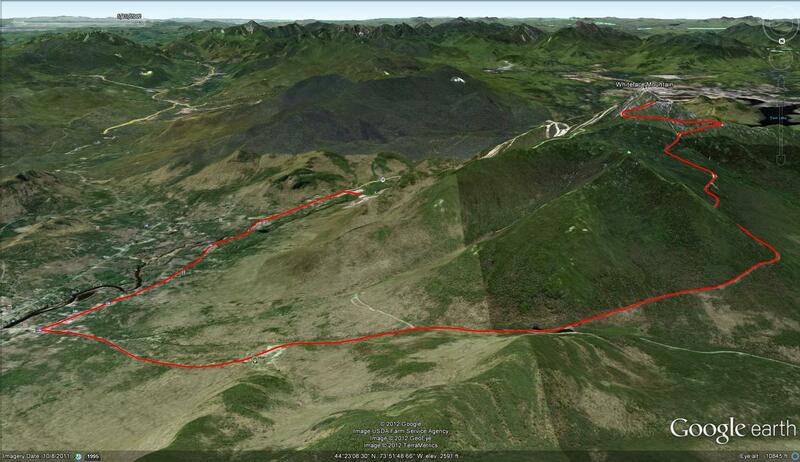 Once you get through this mile, there are occasional respites from double-digit climbing and even a brief downhill. A final push of steepness suddenly dumps you out onto a gravel parking area with superb view to the south. 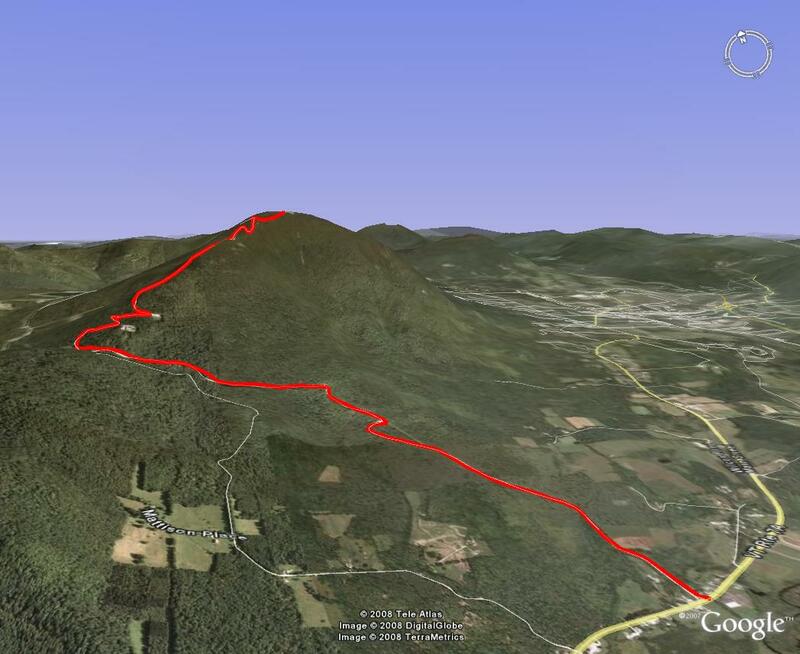 You might consider sending a pair of hiking shoes to the finish for the half-mile hike to the bald summit. 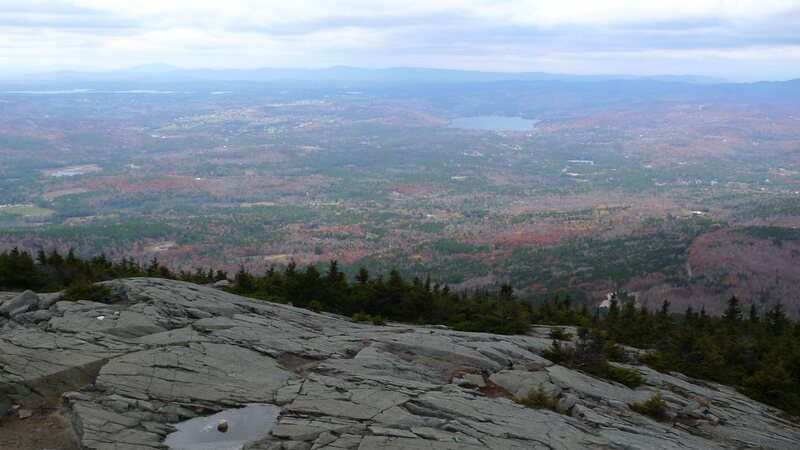 The panoramic views in all directions are impressive for this far south of the White Mountains. 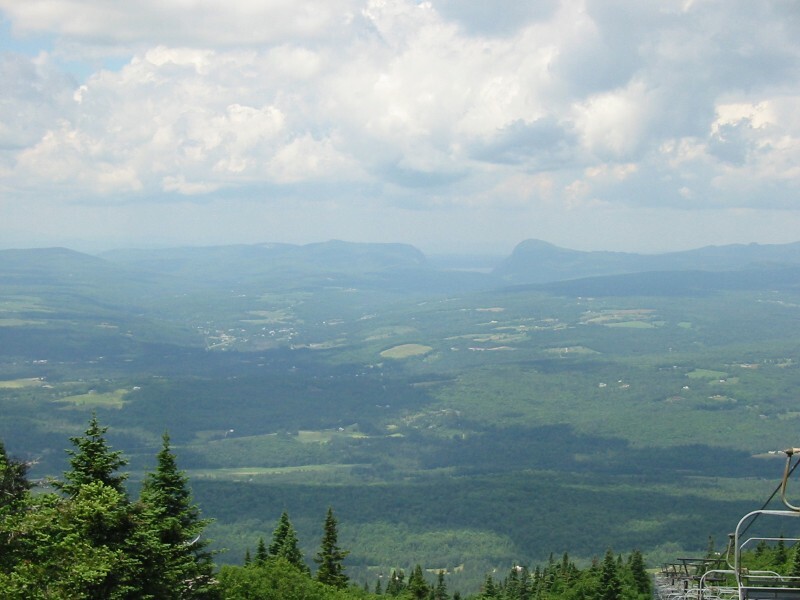 Burke Mountain is one of the premier climbs in northern Vermont. 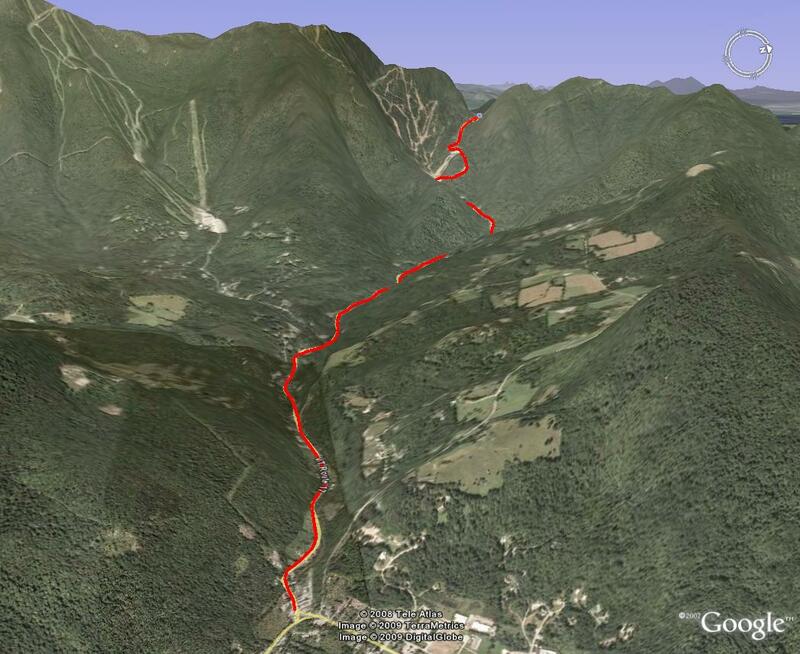 This climb is tough, I suspect many find it more difficult than Mt Ascutney. 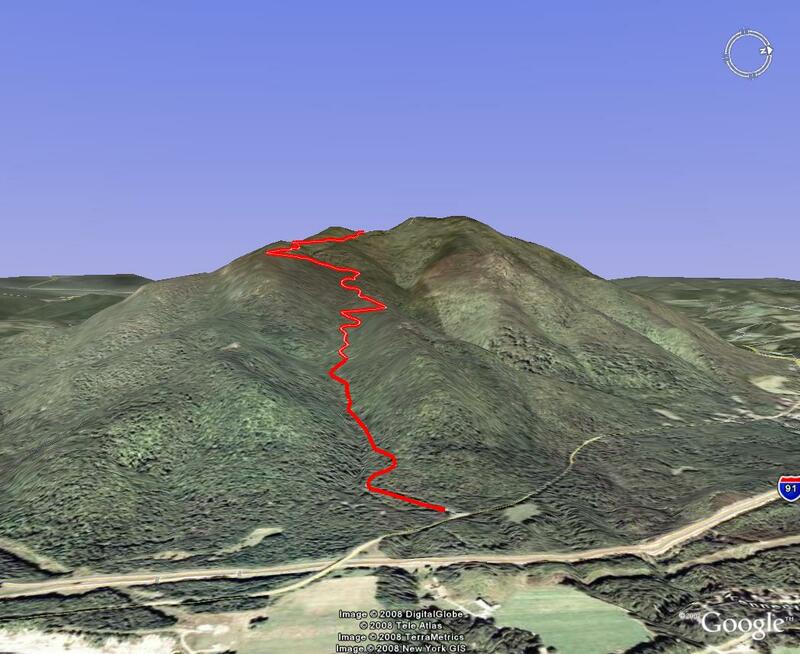 The average grade is about the same, but there are sustained sections that are much steeper than any comparable sustained section on Mt Ascutney. For this reason, it is hard to find a rhythm on this climb. Around the 1.7 mile mark, there is a section that approaches 20% grade for at least a few tenths of a mile. I find it difficult to keep front wheel on the ground. 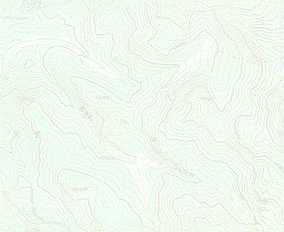 This grade is comparable only to the east side of Lincoln Gap in the Green Mountains. The race starts on Mountain Road at the ski area entrance. The grade is gentle here, and you'll think you're racing in a road race pack. Once the fork to the Toll Road is taken, the grade immediately kicks up to 14% and stays there until the 20% grade section. The rest of the climb hovers in the 12-15% range. Ski runs are crossed several times on the way up, offering fantastic views and giving you a psychological boost in showing how dramatically you have gained vertical despite crawling at just a few miles per hour. 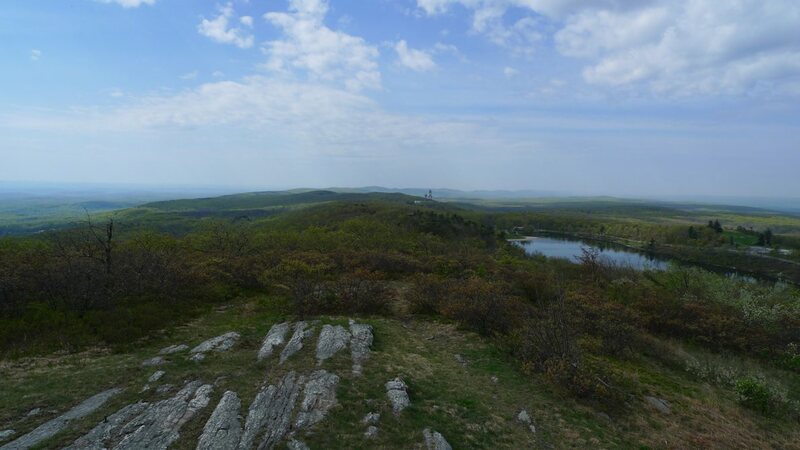 At the summit, a two minute hike from parking area, there is a fire tower that can be climbed for a 360 degree panoramic view. On a clear day, you can see mountains in several states. One of the best things about this climb is the road condition. It has been recently repaved, so the surface is buttery smooth. However, great care must be taken on the descent. Due to extreme steepness and frequent sharp switchbacks, heavy continuous breaking is required. Even my MTB disk brakes faded on me one time coming down. This has never happened before riding off-road. Most riders would do well to reduce tire pressure about 10-15% before beginning the descent and stop half way down to let rims cool. Hillclimb races have had a pretty safe track record over the last 8 years I’ve been into it. Let’s keep it that way. For more info, see Burke. 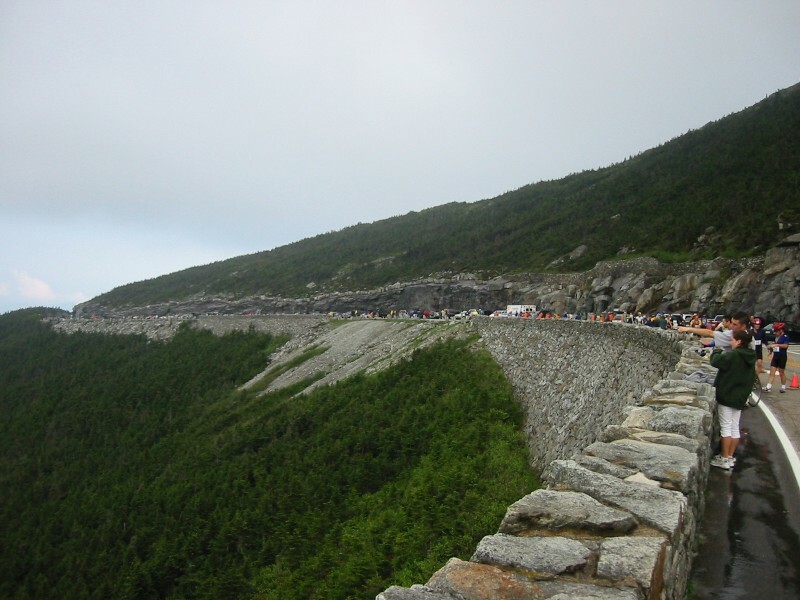 Mt Mansfield came back into the hillclimb racing scene in August, 2008. The race is dubbed Race to the Top of Vermont. Generally, bicycles have been forbidden on this private toll road. It is unique from all of the other hillclimbs in the following way: mountain bikes with minimum 2" wide tires are required. 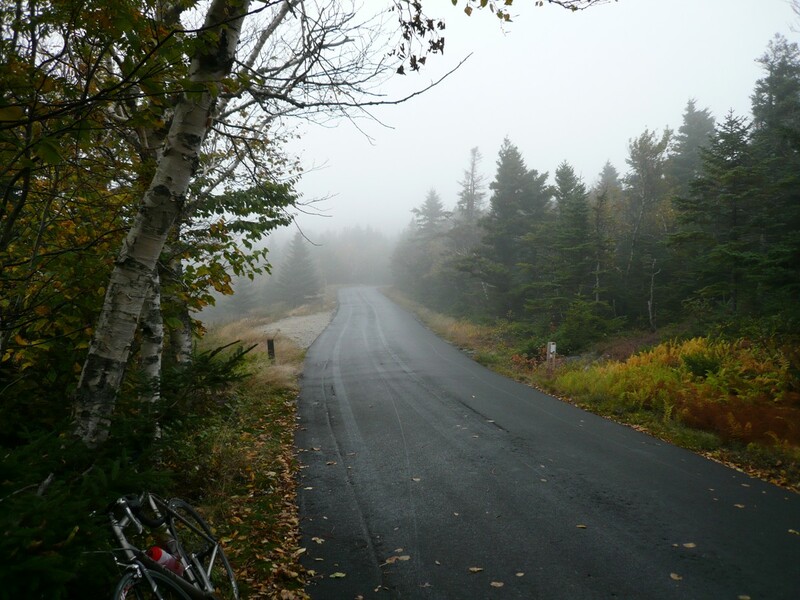 Sure, some might be able to reach the summit on road or cyclocross bikes, but the organizers wanted to keep the playing field equal and the race safe. Most riders are expected to ride their bikes back down after the race. The race starts on a paved section that looks and feels like a formidable wall at 13% grade. However, only the first 0.3 miles is paved. The remaining 4 miles are gravel. The pitch of the climb undulates something fierce. It is hard to find a groove on this climb. You'll constantly be churning through gears. At least with a mountain bike, you'll have gears that go plenty low. As vertical is gained, the climb becomes a little bit more exposed to the sun in spots, drying the gravel out so that car traffic can make washboard bumps. This is not much of a problem climbing with fat tires, but it does make for some tense moments on the descent after the race. There are a series of switchbacks more than half way up that are really steep. At least it stayed consistently steep here, so it was easier to meter out the power. Then again just before the finish, there were a few more switchbacks, a couple very steep. You don't have to be a mountain biker to do well in this race, but you will need a bike that can accommodate 2" wide tires. The field sizes doubled from 2008 to 2009, and in 2010, combined entrants are limited to 900. The runners are staged 10 minutes behind the riders, yet many riders got passed by runners! 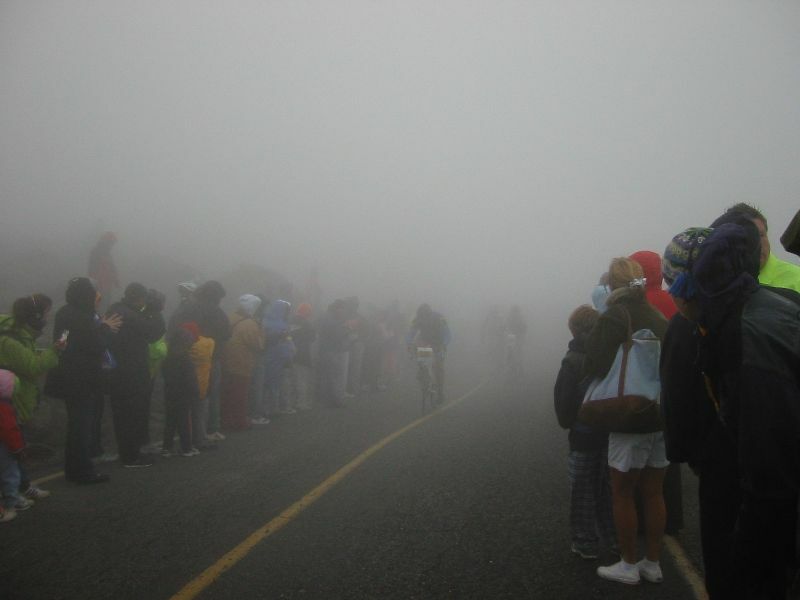 The fastest runners can beat the fastest riders on this mountain. It seems that runners achieve parity with riders on a 12% dirt grade with heavy mountain bikes. On paved surfaces with light road bikes, riders are quite a bit faster than runners on a 12% grade. On pavement, I estimate parity is achieved at around 16-17% grade. The view from the summit is fantastic. Short hikes along the ridgeline open up more viewing opportunities. 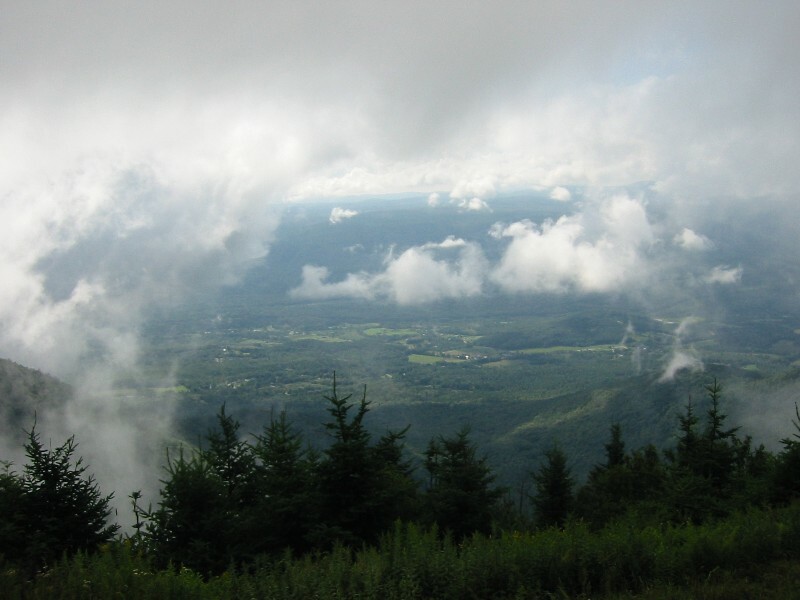 You can catch a birdseye view of Smugglers Notch. It doesn't look as deep from 4000ft as it does when you ride your bike through it. For more info, see Catamount and look for RTTOVT. This time-trail format hillclimb has been running for 20+ years now, as a low key USAC sanctioned event. The course starts at a Dairy Queen just off I-84 in Montague, NJ. 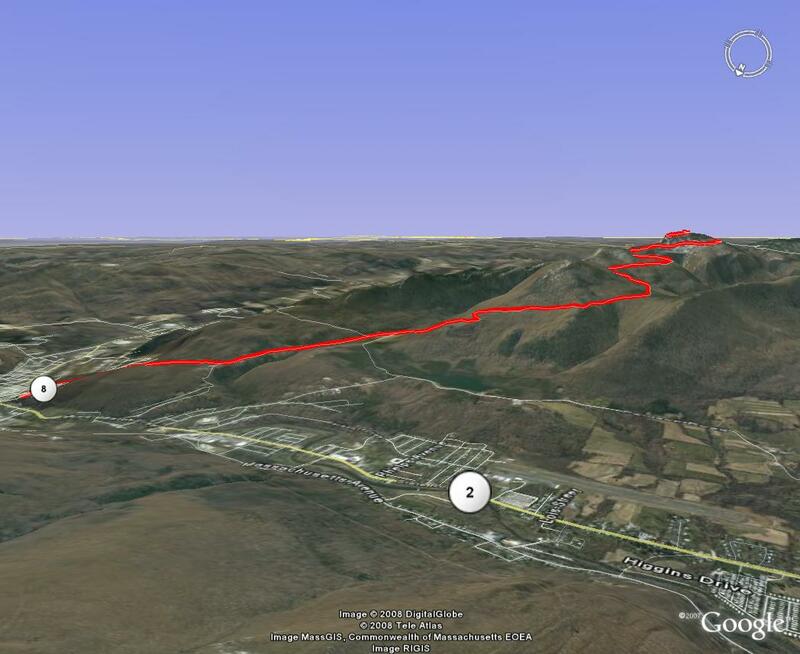 It climbs on route 23 for the first several miles to the entrance of High Point State Park. The grade along Rt 23 is never steep, and in fact, there are some rolling sections where you will surely need a big ring. Many competitors here sport aero wheels and helmets. Once in the state park, a narrow one-lane road is taken for most of the remainder of the course. This section rolls along the ridgeline and has some very steep grades in it, easily over 12%. These come right after brief, screaming descents too, so you'll need to drop through ALL of your gears in just seconds. Make sure if you are running a compact crank your chain doesn't have tendency to drop when going to the little ring. The finish line is where the pavement plateaus just before dipping to large parking area. It is not at the monument itself. 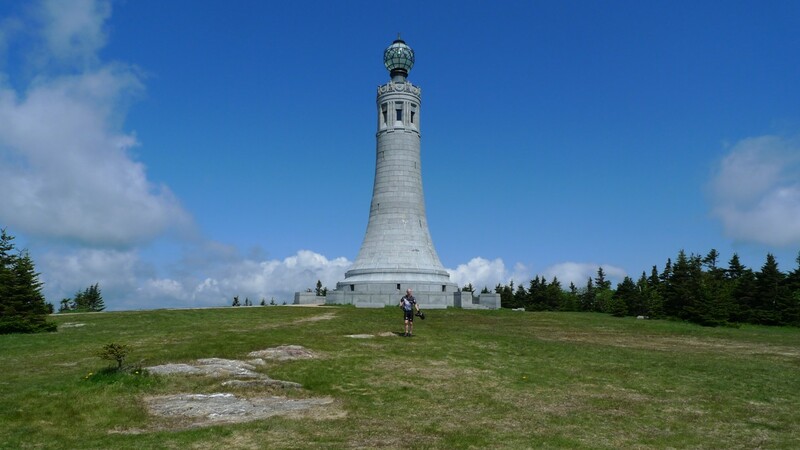 The monument sits at the highest point in the state of New Jersey. 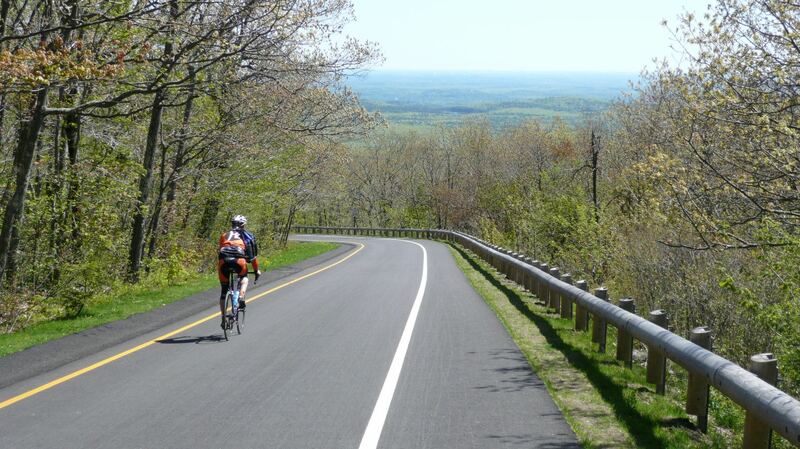 We are lucky in the northeast to be able to reach so many state high points by bicycle. 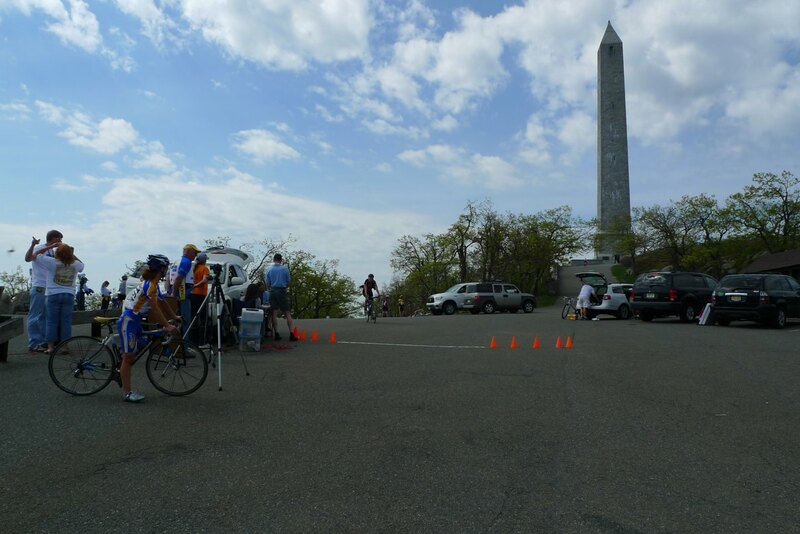 Skylands Cycling has been running the event the last few years. Peruse their calendar to see when this event occurs, usually in April or May. Bicycle hillclimb race results appear to be scattered all over the place. Bikereg.com, Coolrunning.com, and various sponsoring websites are some of the places these results can be found. Here I have compiled links to recent northeast hillclimb results.